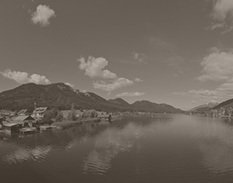 The history of the Das Leonhard hotel on Lake Weissensee dates back to 1959. Its story began with an ice cream parlour, which was in fact the first ice cream parlour on Lake Weissensee. 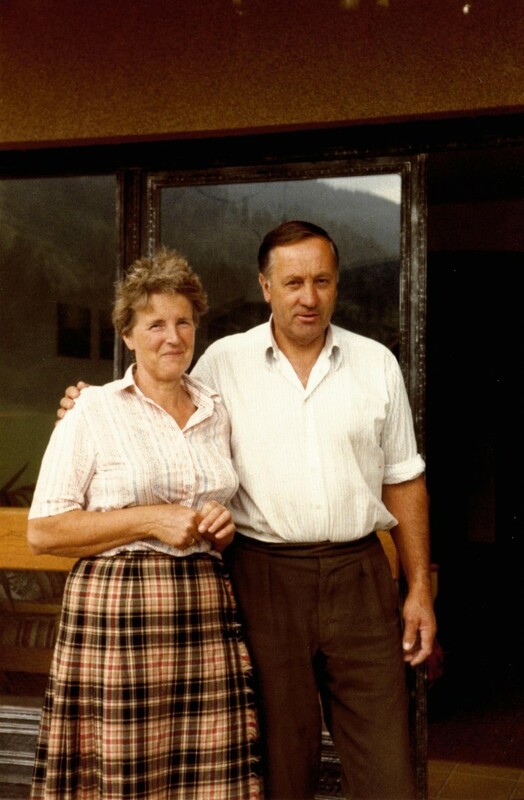 Ernestine and Hermann Müller, the grandparents of the today's owner, could be described as gastronomic pioneers. Their ice cream parlour represented a stepping stone for other restaurants and hotels in the area. It took only a couple of years before the ice cream parlour "Zimmermannhof" was turned into a restaurant. 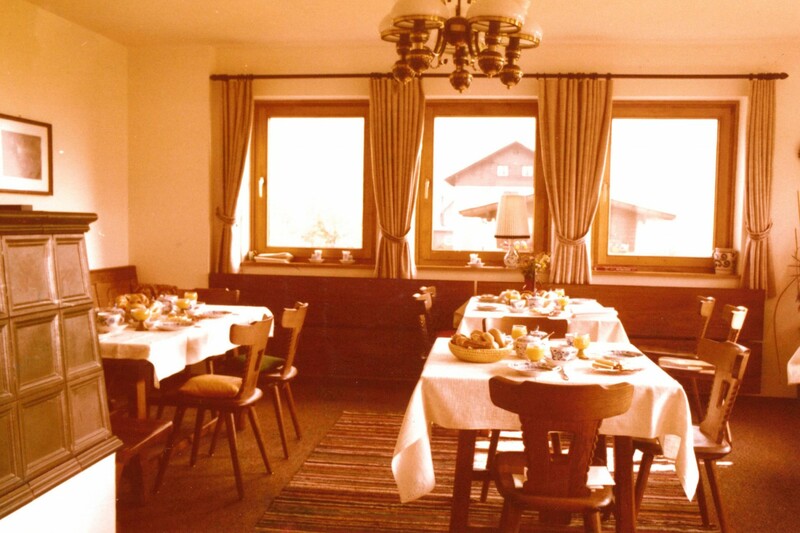 In 1962, the restaurant "Kellerstube" opened its doors for the first time. In 1977, Ernestine Müller was one of the few people lucky enough to win the lottery. Rather than spending her money on travelling, she opened the "Pension Sankt Leonhard" hotel and created her own holiday happiness on Lake Weissensee. 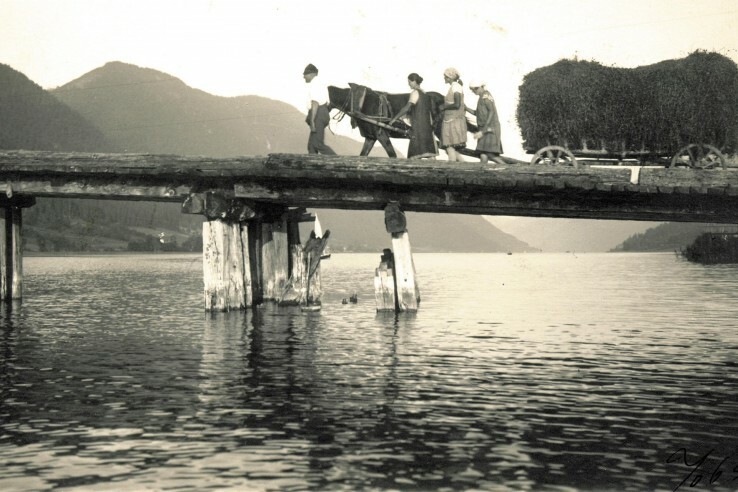 The creative businesswoman Ernestine from Carinthia decided to open a hotel on the southern bank of Lake Weissensee, where peace and quiet are guaranteed. This is where the Das Leonhard hotel still stands, surrounded with lush meadows. Its name doesn't come completely out of the blue: Saint Leonhard is the patron saint of cows, which even today pasture on the meadows around the hotel. In the Müller family the passion for hosting runs in their blood. In 1987, when Ernestine's son Thomas Müller took over the business, the hotel had nine rooms. After the renovation, the hotel was upgraded into a four-star hotel with 15 cosy rooms. For Thomas Müller and his wife Christa, the renovation and development of the hotel was a matter very close to their hearts. The enchanting location in the middle of the Weissensee nature park provides our guests with peace and serenity, right upon their arrival. The history of the hotel doesn't end here. In 1998, Thomas Müller thought about future investments and decided to build a wellness area in the south of the hotel. Overlooking the lake, the guests were now able to enjoy and relax even more. The name "Talas" comes from the old filed property name, on which the Das Leonhard hotel is located today. In 2015, the management of the hotel was taken over by the third generation of the Müller family – by Nicola Christian Müller, the grandchild of the founders. As the youngest son in the family, he brings momentum and creative ideas to the table. Das Leonhard is a hotel with a history that you should definitely get to know. 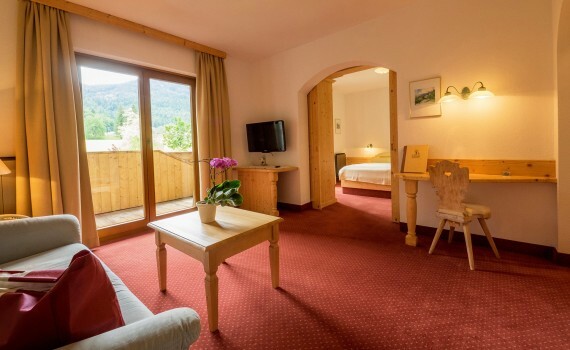 And what better way to do that as to spend your holidays only a stone's throw from Lake Weissensee. 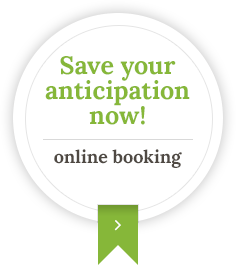 You are just a click away from your individual holiday offer – send us a non-binding enquiry today!